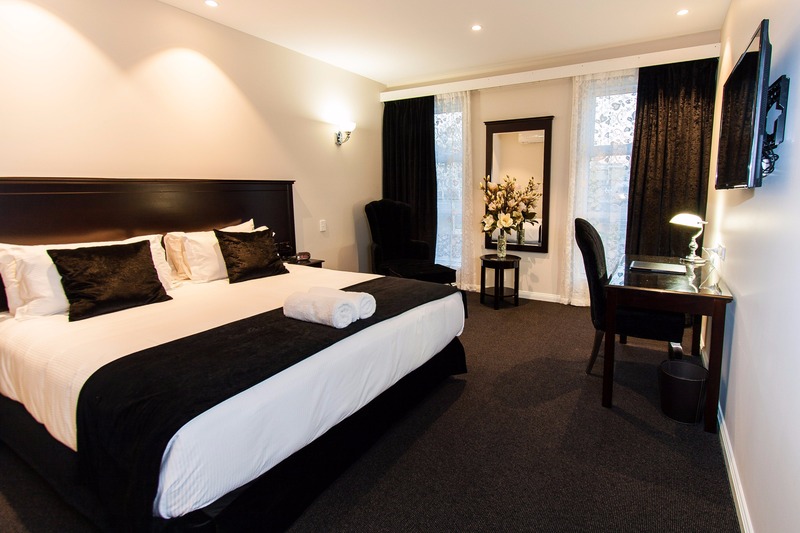 The International Hotel Wagga Wagga is located just two minutes from the central business district, 10 kilometres from Wagga Wagga Airport and 10 minutes from Kapooka. The hotel offers the highest standard of professional service and accommodation with 81 stylish hotel rooms and suites. Each room contains an LED flat screen television, and can access free Wi-Fi and room service. The International Hotel Wagga Wagga combines classic elegance with the latest technology to keep you comfortable and connected while travelling. Enjoy delicious cuisine at the on-site restaurant, with their executive chef creating seasonal menus highlighting the best of regional produce.